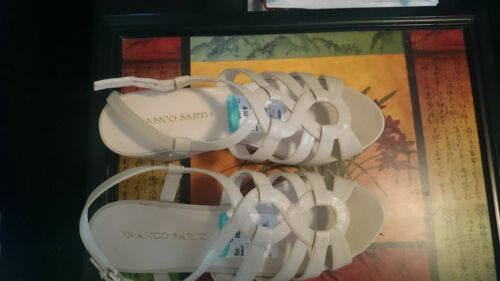 ladies shoes Franco Sarto Brown leather sandles, size 5, used good condition. 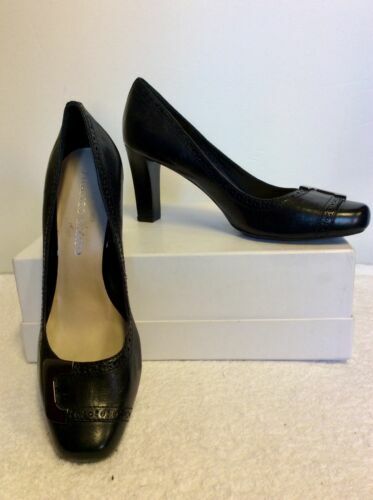 Very Smart ladies black High Heel court shoes size 35 Worn Once. 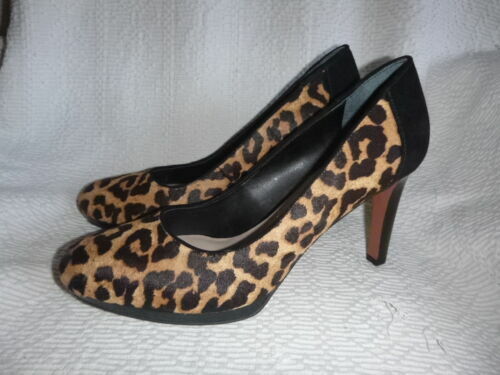 Womens shoes size 7. Franco Sarto Ginger Suede leather shoes. Great condition. Women's shoe/Boot size 7 Black leather 3.5" heel. Franco Sarto. Great Condition.